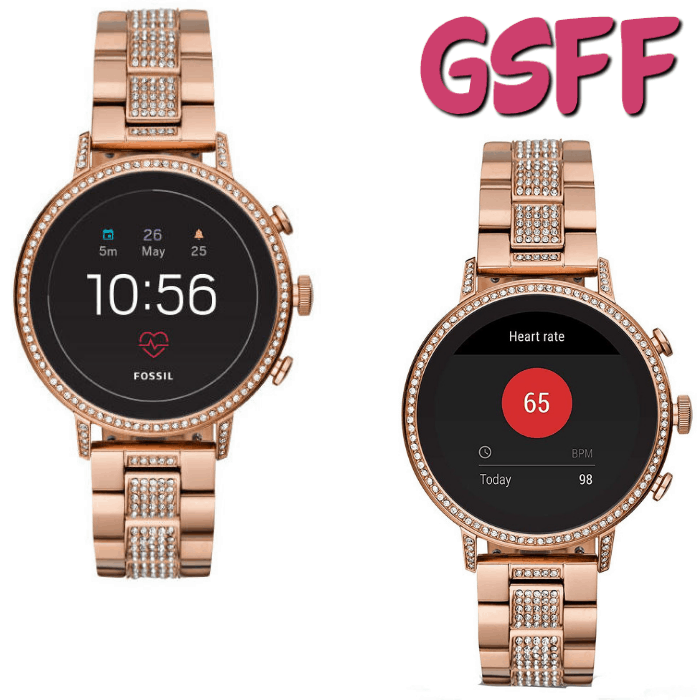 Fossil Gen 4 Venture HR Smartwatch: Achieve A Healthier And More Fit Lifestyle! 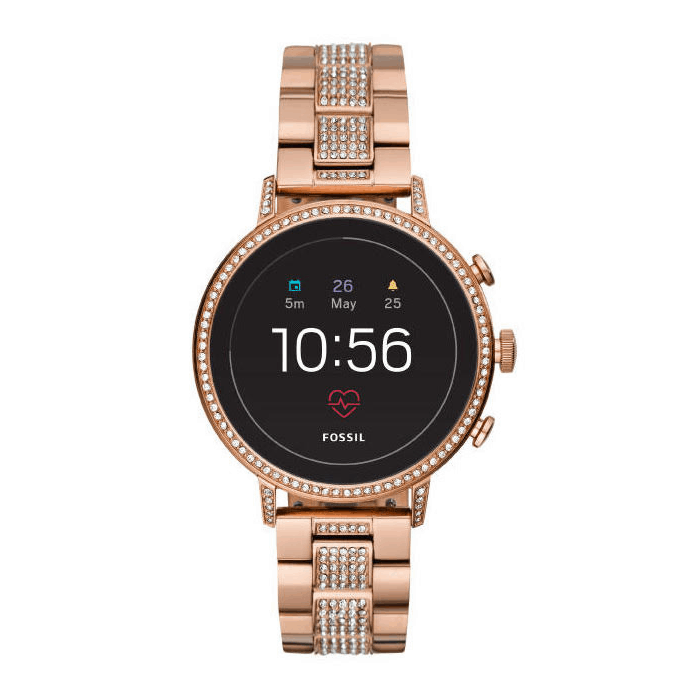 You are here: Home / Great Deals / Fossil Gen 4 Venture HR Smartwatch: Achieve A Healthier And More Fit Lifestyle! There is no doubt that smartphones manage virtually every aspect of our lives now. From ordering groceries, talking to someone on the other side of the globe, even controlling household appliances, the trend in technology is getting us more and more connected and they now come in smaller packages — including watches. Watches have served their purpose in our lives: We use them to check the time, or even to complete an outfit. 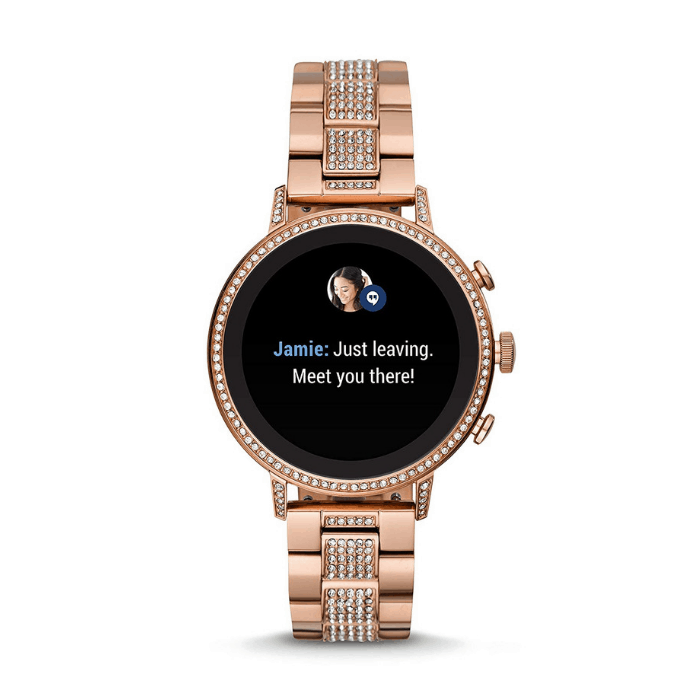 But, the newest wave of smartwatches aims to change all that. Smartwatches can now run apps, allow you to listen to music, use a calculator, compass, camera, handle your messaging, engage in social media, and more. Sometimes, just hitting the gym can become too routine and even boring. If you don’t know how many calories you’re burning, you may not be very motivated. But, with a smartwatch, it is easier to track if your gym routine is effective. This Fossil Women’s smartwatch is not only GORGEOUS (look at it!) allows you to record information about exercise sessions, helping make them more effective and creates real motivation, it monitors your heart rate and location. Plus, the rose gold band blends with exercise wear when hitting the gym, business attire, or a night out on the town. This watch is so attractive and practical it’s beyond belief! Get more done and maximize your time. 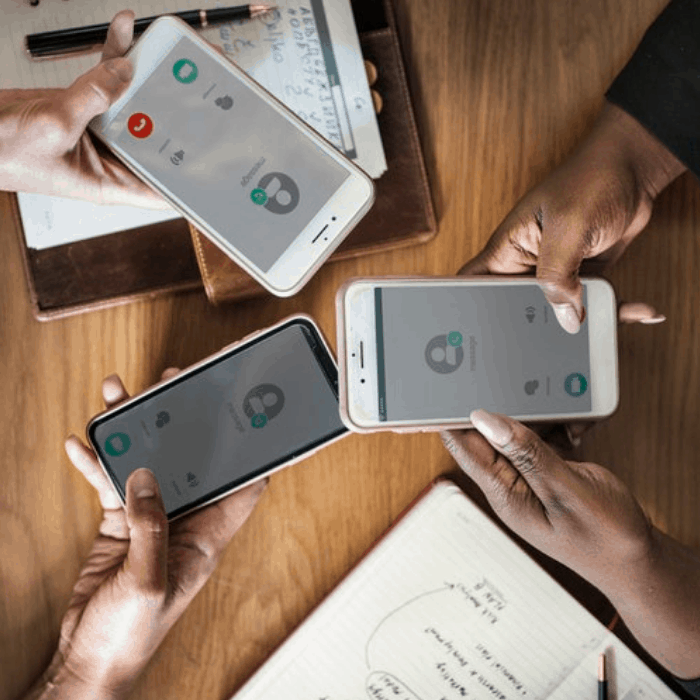 Always be updated with your day-to-day happenings as it can connect directly to your Calendar, SMS, email, and social apps. It quietly alerts you to a range of notifications. This includes incoming e-mails, calls, text messages, and calendar events. It works with phones running on Android 4.4 or later (except Go edition) and iOS 9.3 (or later operating systems). It helps you keep ahead of your day with the proactive, personalized help from Google Assistant, even before you ask for help. Look for the best restaurants near you, check out your next scheduled event, or take the best route to your next destination. You can track distances, calories burned, sleep activity, heart rate, exercise activity, steps taken, and steps climbed. 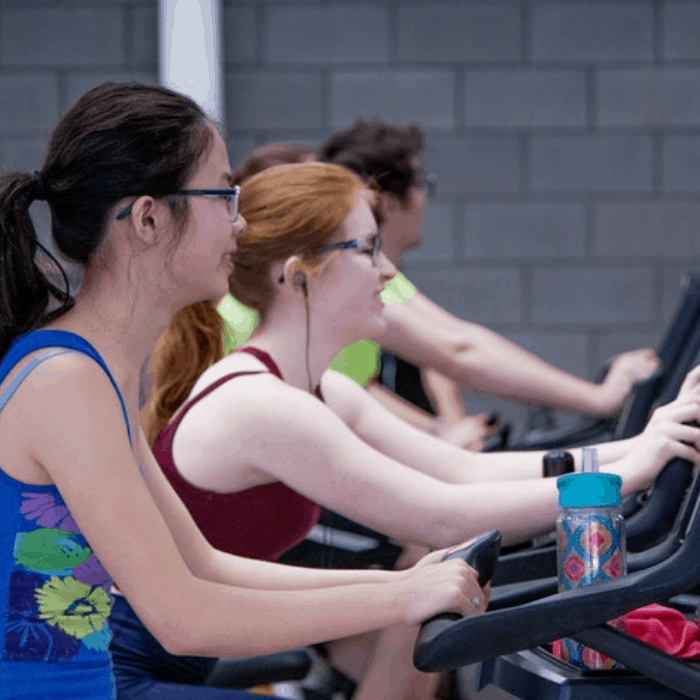 Enjoy a healthier life with coaching and activity tracking based on the guidelines from the American Health Association & World Health Organization. The Bluetooth 4.1 LE connectivity and NFC technology enable you to pair the watch to your device with a simple one-touch pairing. Pay more secured. You can pay with a wave at almost any place that accepts credit or debit cards. Fashion meets function. Comes with an 18mm stainless steel watch band in Rose Gold that ensures durability and elegant look. Looks great with any wardrobe, whether you are wearing exercise clothes, or formal attire. You can also customize your dial. Can be submerged in up to 164’ of water. It also has a rechargeable battery that can be easily charged with the included wireless charging dock.